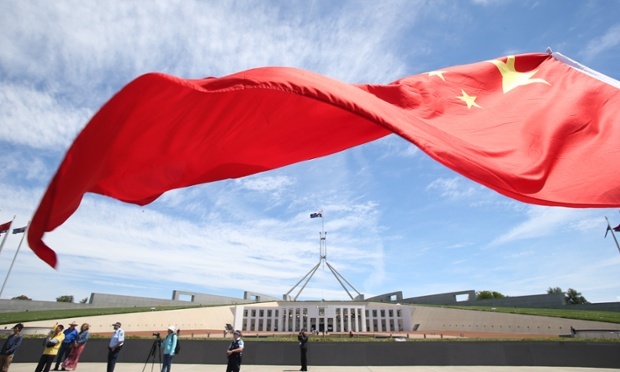 ACBC Victoria is pleased to invite you to an outstanding forum on the implications and benefits of the recently negotiated China-Australia Free Trade Agreement (ChAFTA). The keynote speaker for this event is Mr Graham Fletcher, First Assistant Secretary for the Free Trade Agreement Department at the Department of Foreign Affairs and Trade. As one of the principal architects of the ChAFTA, this event will provide unparalleled insight into the scope and span of the agreement and give your organisation invaluable information as to how best to maximise the many opportunities that will present themselves, now and into the future. Following the keynote address, panel discussion and Q&A, there will be networking opportunities and light refreshments served.